Save 60% - 75% compared to concrete replacement. Is your Concrete uneven or has settled? Why Jackhammer it... 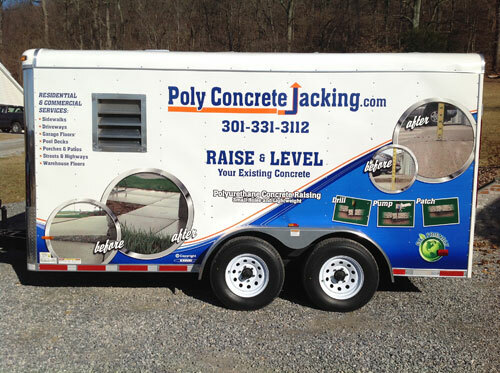 When you can Poly-Jack it!